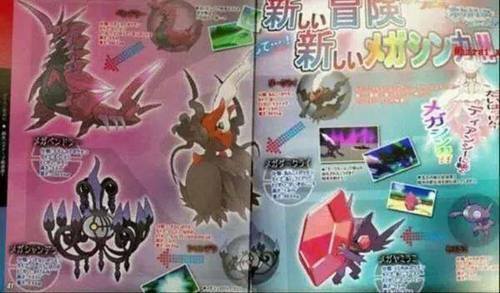 Mega chandelure,darkrai and scolipede a possibility??? So either Nintendo is doing something... utterly bizarre, or the picture is fake. 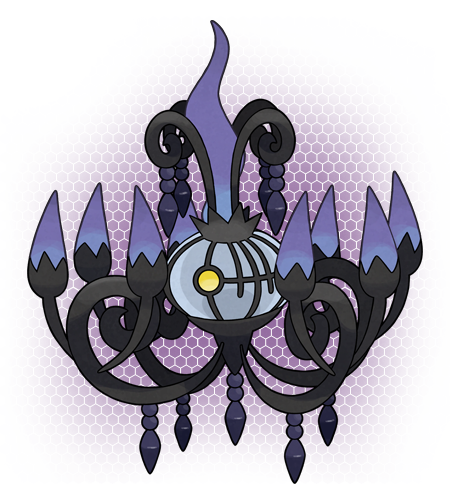 Oh, but Chandelure is one of those pokemon people like and need a little push to be OP. 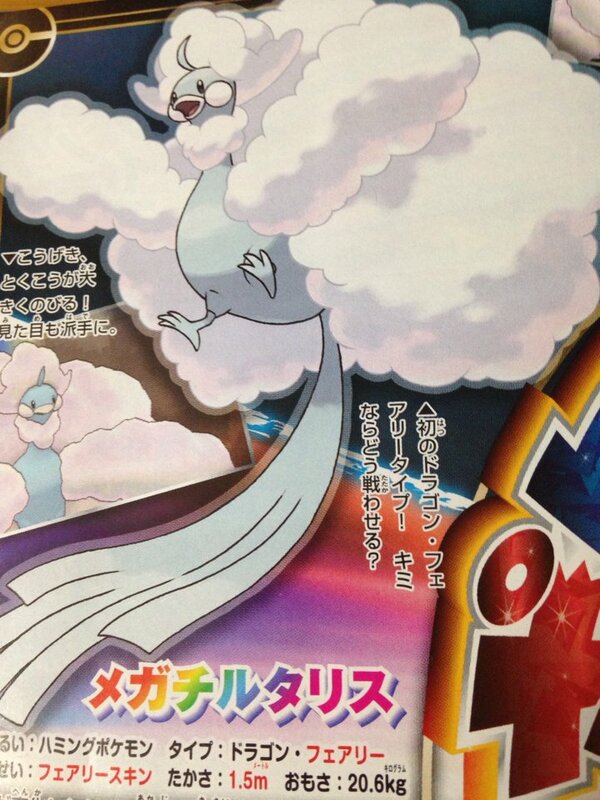 I don't care what they do, just give something we all want out of UU a mega evolution. Honestly, Mega Kangashkan didn't really change much. Physically. Speaking of just a little push... What about a Mega Rotom? But does Darkrai seriously need a mega evolution or is that just me? I don't think there will be many, if ANY more Pokémon than the sadows from the screen shots showing in the magazine. I don't really think pokemon that only need a boost need a mega. Darkari doesn't. Scolopede could use a little polishing with a mega... Pokémon like farfech'd, Jinx, Dunsparce need complete overhauled and as such I think they should be getting mega rather than some of the rumoured ones going about. Agreed, but there are pokemon that have been nerfed in Gen 6 too that could use a little something extra now for eg. Salamence who is rumoured to be getting a mega form. And Yf, Rotom has five different evolutions to pick from. 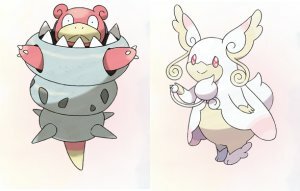 MEGA SALAMENCE, MEGA LOPUNNY, AND MEGA ALTARIA!!!!! 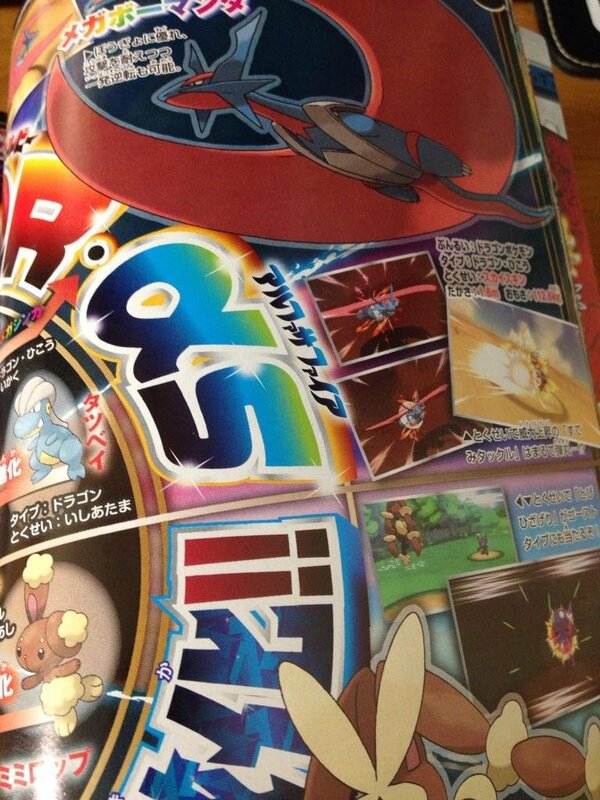 MEGA SALAMENCE Unconfirmed ability and typing (probably the same). Mega original Rotom, of course! Also, while I agree Darkrai needs no more cracking out than he already is... You know it'll be fun. Repost since 42 (Yf) commented over the NEW headline news. Ooh, that Aerilate... I am so down. Gonna be epic I tell you!! You can see its arms tucked up inside its metal... vest... thing... yeah. 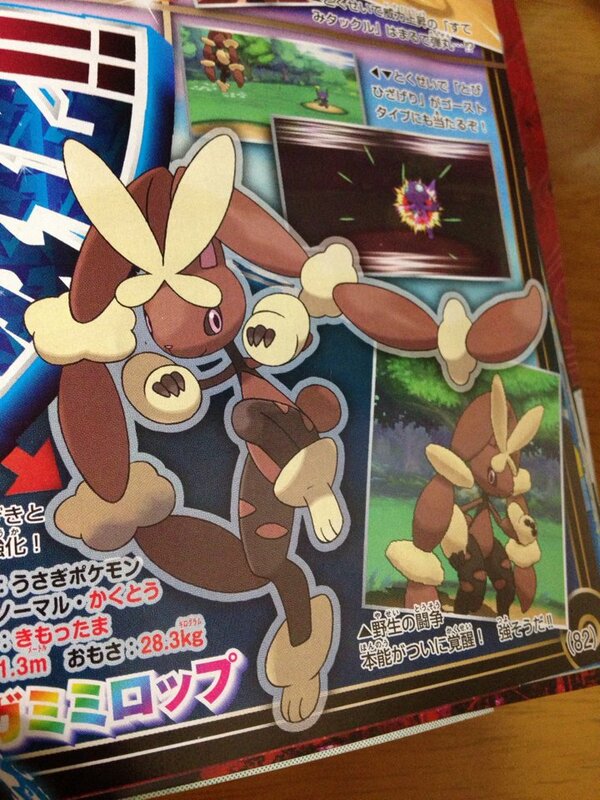 Oh my Arceus, Lopunny becomes Chun-Li. 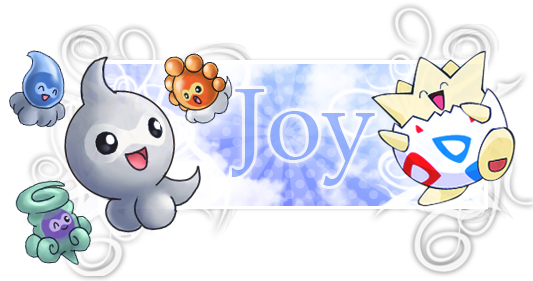 lol well its no shuckle, but will that do yf? 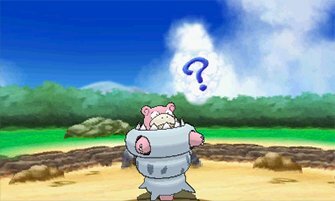 They probably could of done more with slowbro but still like it as for audio it would of been a better regular evolution. Good luck trying to kill it with fire since its a water type. I think it would have looked better if they had maybe added some form of shell armour.... Or maybe added two smaller spiked shelders to its arms, taken the one from its tail and made it water/fighting type, increased its speed and attack :o after all, mega's are meant to be Pokémon that have a different role to its normal form.